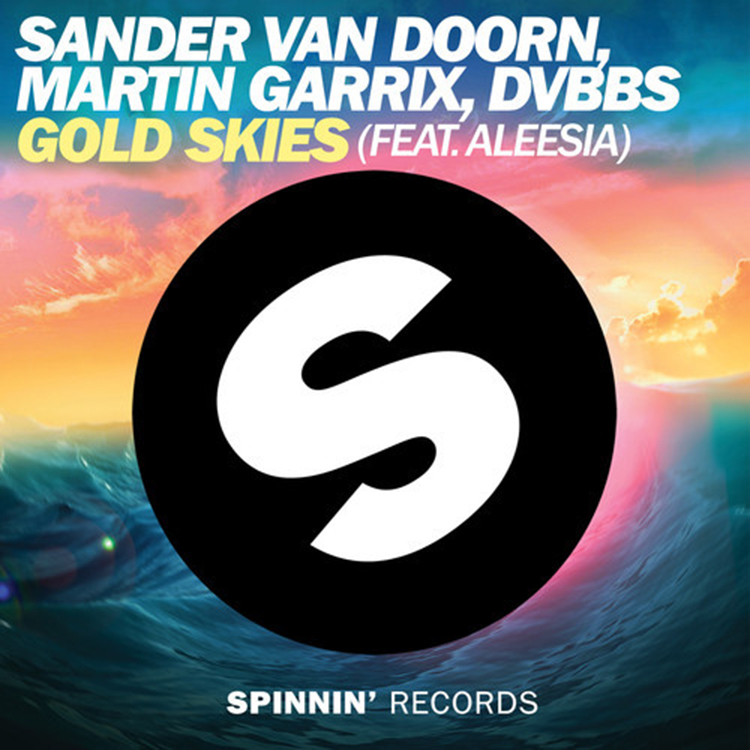 Sander van Doorn, Martin Garrix, and DVBBS has combined forces to make one helluva track. Unfortunately, I would share the Soundcloud, but it is only a preview. Today, they released the music video and it is amazing! It is about a long road trip in one of those 60’s fans that are extremely stereotypical. It has its ups and downs, but overall it makes the track sound very good. I can’t wait for this track to come out because these four know how to make a banger! Check it out!